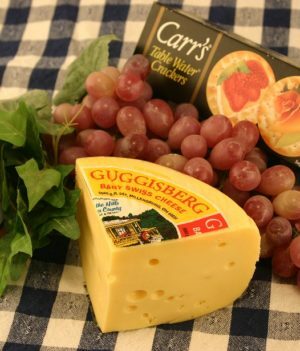 American cheese is a common processed cheese. 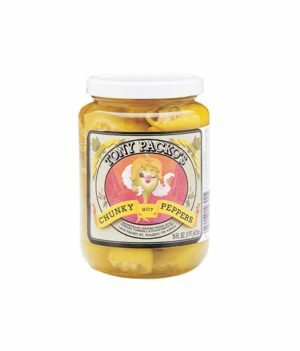 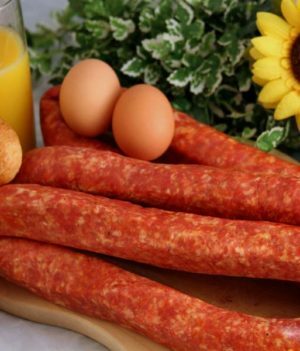 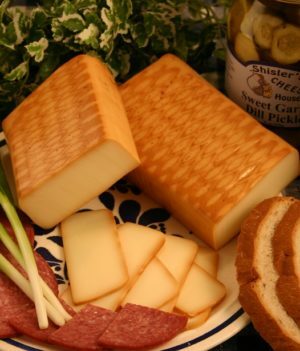 It is orange, yellow, or white in color and mild in flavor, with a medium-firm consistency, and melts easily. 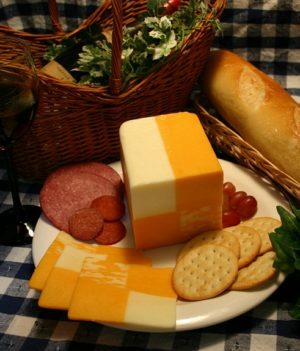 American cheesewas originally only white, but is now generally orange. 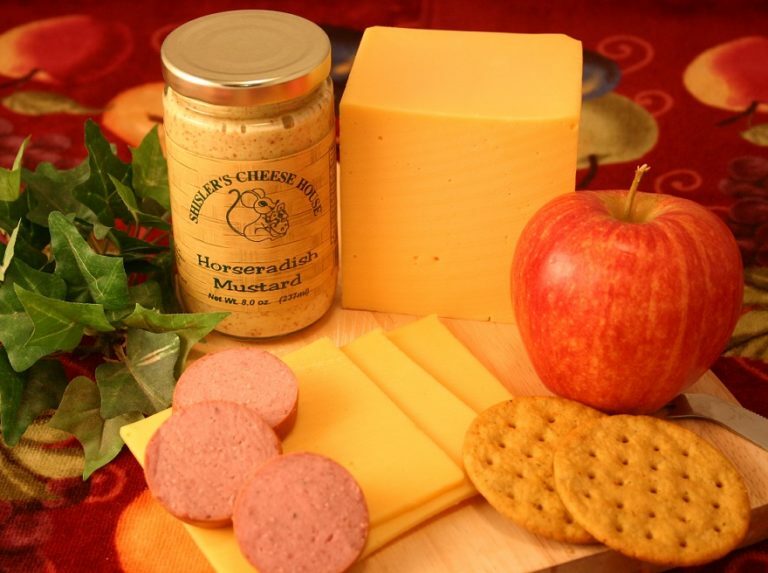 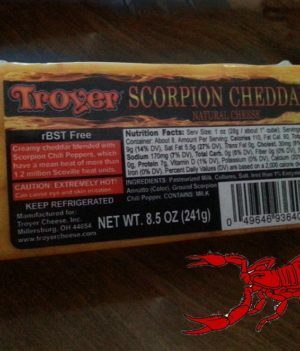 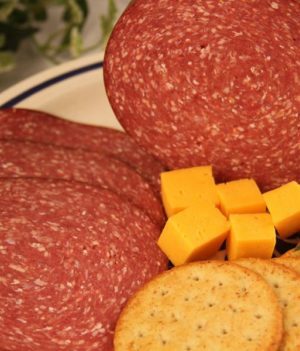 It has traditionally been made from a blend of cheeses, most often Colby and Cheddar. 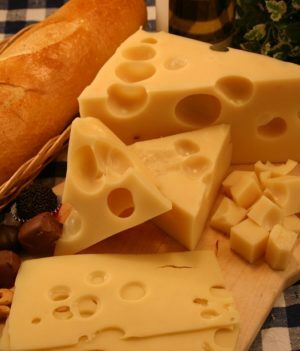 American cheese has long been a mainstay in popular American cuisine, most notably on cheeseburgers, in grilled cheese sandwiches, and in macaroni and cheese. 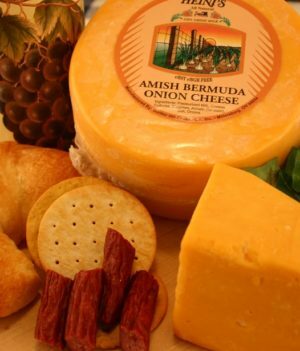 British colonists began making cheddar as soon as they arrived in America. 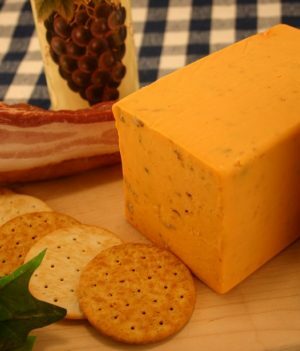 By 1790, American cheddars were being exported back to England. 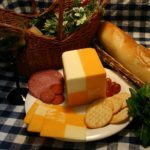 The British referred to American cheddar as “American cheese,” or “Yankee cheese,” and post-Revolution Americans promoted this usage to distinguish the exports of their proud new nation from European cheese. 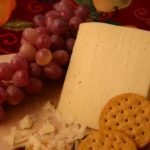 While processed American cheese is usually not considered the most sophisticated cheese, it is a blend of Colby and Cheddar cheeses and pairs well with the same wine varieties. 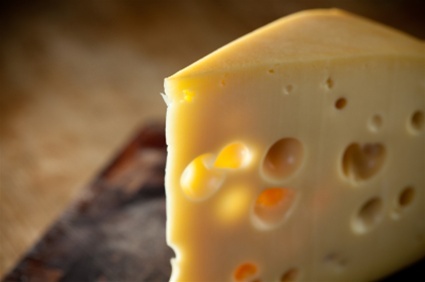 American cheese pairs well with Zinfandel, Syrah, and Shiraz wines. 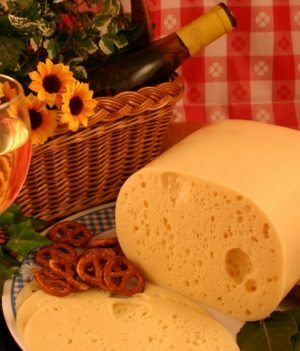 White wine lovers can enjoy Riesling with their American cheese.